“Most of my life I weighed 185 lbs. I’m a very active person, with 26 years spent in martial arts, playing and coaching hockey and a passion for hiking mountains all over the world. 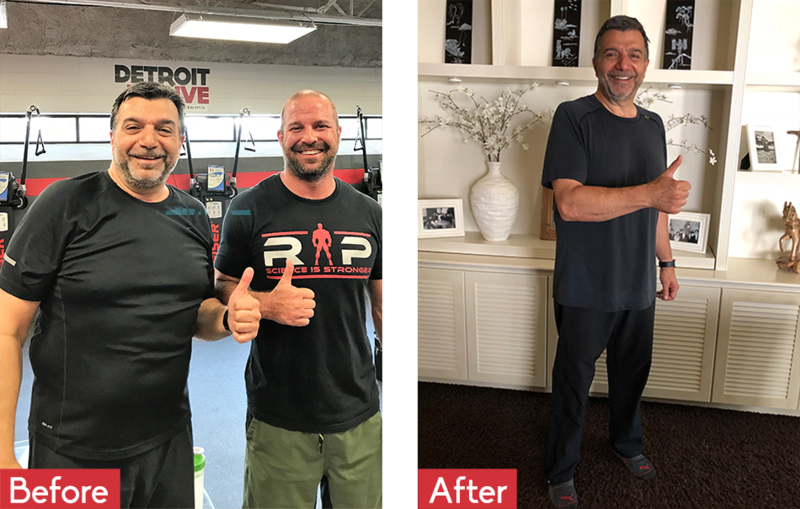 Then after 40, I started experiencing health issues related to years of intense activity, from ruptured Achilles tendon and repair, four reconstructive surgeries for ruptured patella tendons and a broken knee cap, two boxer shoulder surgeries and many months in physical therapy. At the age of 56 I was diagnosed with T1 high-grade bladder cancer, resulting in three operations and 18 months of chemotherapy. To top it off, I was also diagnosed with spondylosis and suffered disc herniations. My weight crept up to 238 lbs. I was working out five days a week but couldn’t stop the waist size and visceral fat increases. Nothing I did worked. Even after my last trek to Everest basecamp, I was still well above my goal weight. Then I met Anna and her team at Sparks Systems! June 2018 to August of 2018 was a miraculous time. Following the metabolism reset and wellness program they outlined for me I lost 15 lbs in just two months. More important than the number on the scales, my visceral fat is below the threshold, and I have lost inches off my chest, stomach and waist. My energy is back. My exercise routines are more efficient. I am becoming slimmer by the day! I plan on getting to 190 lbs before my upcoming trip to Nepal, Bhutan and Tibet this fall. Thanks to Anna and her team, I’ve learned it’s all about eating for my metabolism, and I know I’ll have no problem reaching this goal. 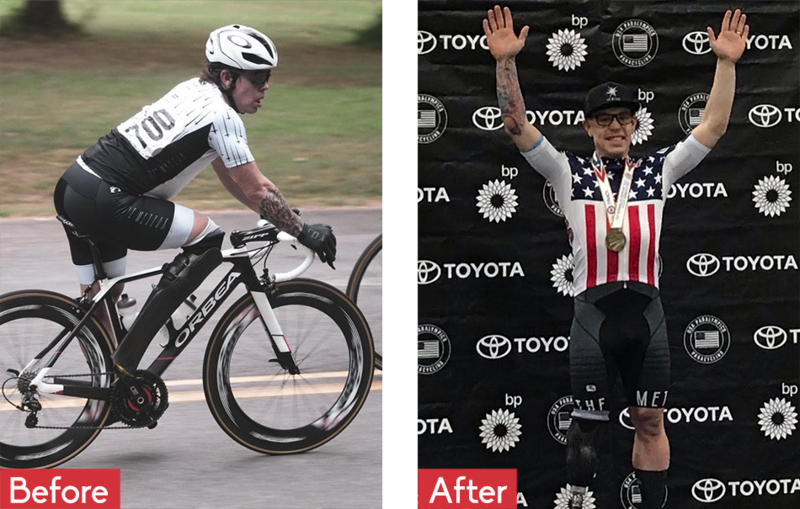 “At the beginning of last summer I was riding 20 to 25 hours a week and was gaining weight. Frustrated and confused I reached out to Anna and explained my goals. She immediately knew what I was doing wrong and was extremely excited to help. 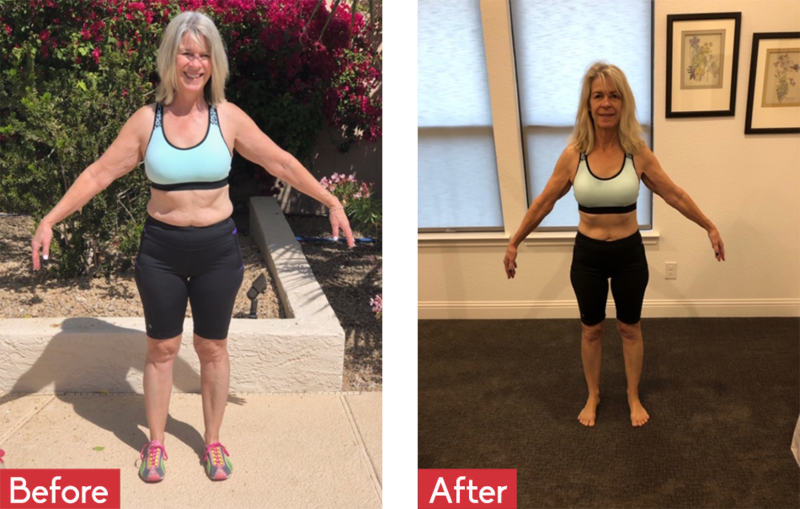 “After doing the VO2 and metabolic testing, the Sparks team worked closely with me to teach me how to eat, perform, recover and to reduce body fat. Basically it was how to manage my macro levels preemptively and in response to my training. Over the last 6 months I dropped from 185 to 160 pounds.